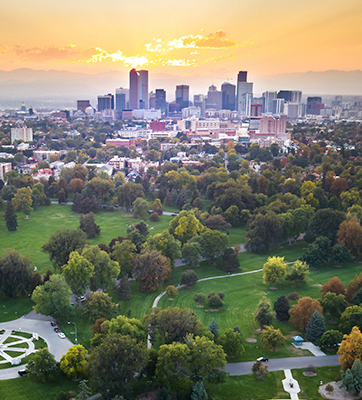 Choose the Mile High City for your next program. 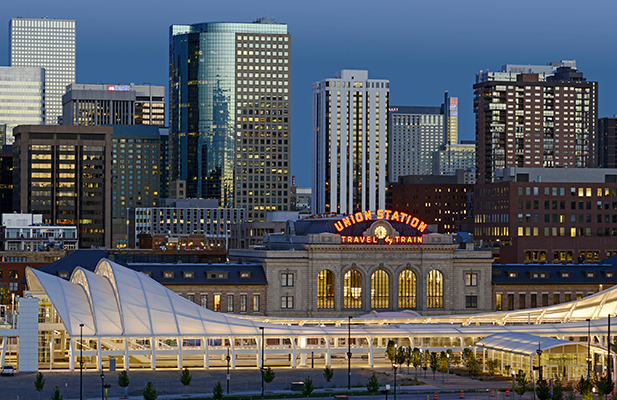 Our high-altitude Denver team loves to deliver everything from event planning and production to activities and transportation. We will serve your needs creatively and efficiently—and help take your event to new heights. 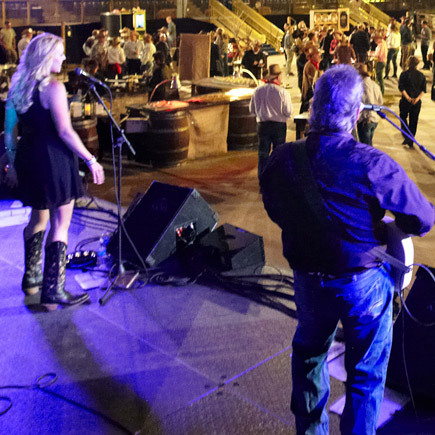 "The block party you orchestrated is the most talked-about event our company has ever thrown." Susan has extensive experience in the meeting and DMC industry and is responsible for quality assurance and exceptional service delivery to our 300+ clients annually company wide. The PRA Client Services team reports to Susan and her vision and commitment to consistent process, procedure and client service has resulted in the highest service evaluations in the company history. Susan’s impeccable eye for detail and logistical expertise plays a critical role as she audits and reviews all PRA Key Accounts. Her leadership in Colorado Springs has enabled PRA to remain as the exclusive DMC partner to The Broadmoor Hotel since 1996. Heather has been with PRA since 2006 and has had the opportunity to work from the ground up, which has been instrumental in her success selling the ultimate group experiences to clients visiting from around the World. She began her career with PRA in the Northern California office and now has the pleasure of overseeing the sales teams in Colorado. Her passion for the events industry is apparent in her award-winning client events, past Presidency of the ILEA-NCC chapter and active involvement in FICP, MPI, SITE and PRA Committees. Outside of the office she enjoys exploring all that Colorado has to offer with her husband, Tyler, son, Briggs and dog, Finley. 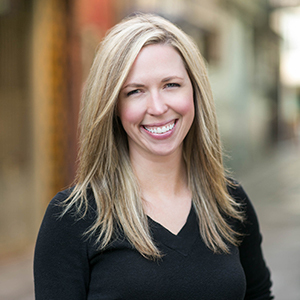 Chelsey joined the team in early 2009 as Sales Coordinator and has transitioned to her current role as Director of Business Development at PRA. 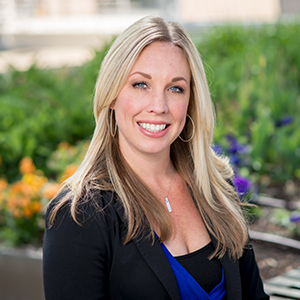 Chelsey is responsible for strategic sales leadership for the Denver office to support continued growth of Fortune 100 Corporations and Associations that source Denver for their meetings and conventions. In addition, she maintains and elevates local partner relationships with hoteliers, clients and vendors. 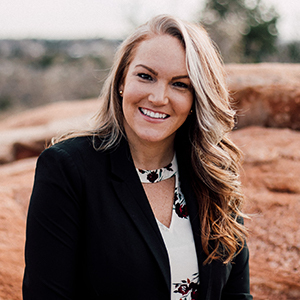 She graduated with a Bachelor of Science in Business Marketing from University of Arizona and currently lives in Denver with her husband and daughter. As a PRA Regional Sales Manager, Danny is responsible for programs under 500 and business development. He also represents PRA in hospitality associations including Meeting Professionals International Rocky Mountain Chapter (MPIRMC), where he served on the Board of Directors as president, International Live Events Association, (ILEA) serving also as President on the Board of Directors and National Association of Catering and Events, (NACE). 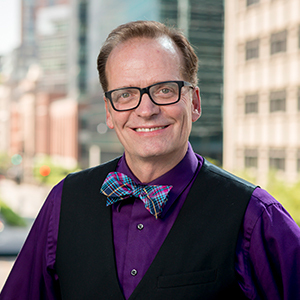 His experience covers a wide variety of areas including off-site catering, special event venues, restaurants, destination management, non-profits, design and décor. From corporate events, association planning to social events and conferences. Danny was born and raised in Colorado and went to school in Chicago where he received his Bachelor of Arts Degree and has traveled extensively. His passion is being creative in all things, especially in special events! Creating the WOW factor is his joy! Elizabeth Harrison joined the PRA Colorado Springs office in 2016 as an Account Manager. Elizabeth has over 8 years of experience in the hospitality and events industry, and has worked on both the hotel side and the DMC side, planning and coordinating events from inception to execution. Elizabeth was born in Colorado Springs, has lived in the Colorado area for over 30 years and is a local expert on this beautiful destination. 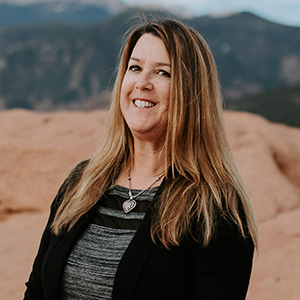 Her prior role at The Broadmoor Hotel allowed her to gain an expansive knowledge of the property and build strong relationships with the staff, which have proved instrumental in her success with events and programs at the hotel. Elizabeth loves all things Colorado and spends her time outside of work engaging in community events and taking advantage of the close proximity to mountain roads, trails, and outdoor venues. Elizabeth holds Bachelor of Arts degrees in Marketing and Business Management from the University of Northern Colorado. Kelsey Bemus joined the PRA team in 2018 as an Event Producer. Prior to this role she was a Meeting Event Manager for a major corporate travel company which allowed her to travel around the country planning events. She worked hand and hand with destination management companies to flawlessly execute programs, which led to her interest in PRA. When not working, she enjoys exploring the city and mountains, getting together with friends and spending time with her dog, Lou. Kelsey graduated from Wartburg College in Iowa with a bachelor’s degree in Public Relations and Multimedia Journalism. 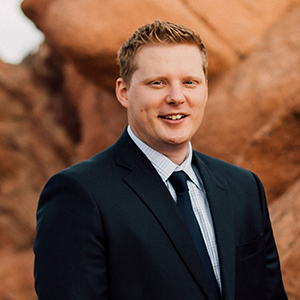 Justin Murch joined the team in 2017 as an Operations Manager in the Colorado Springs office. Justin has 10 years of experience in the operations and events industry, having previously worked for USA Hockey and USA Fencing. During his time at these national governing bodies, he planned and coordinated various events from inception to execution. Justin’s passion is event management and he truly enjoys working with the client to ensure they have the best experience possible. On weekends, Justin loves playing tennis and bike riding. He also enjoys relaxing drives in the mountains and has no complaints about the beautiful weather here! Justin has called Colorado home since 2010, and it will always hold a special place in his heart, as he met his wife, Leslie, here in 2013. Justin holds Bachelor of Sports Management degree from Bowling Green State University. Maggie Zerfoss joined the team in 2017 as an Event Sales Coordinator. She is responsible for assisting the sales team with site visits, client proposals, client sponsorship events, vendors, venues, and much more. She prides herself on being creative, passionate, and community driven. 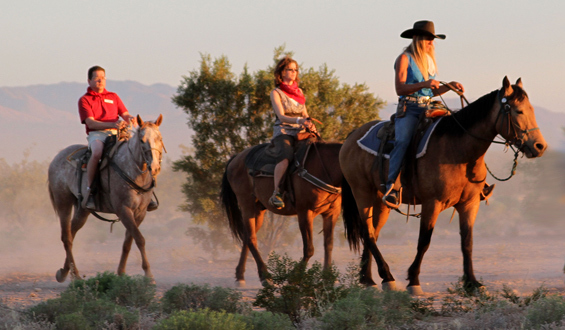 Maggie received her Bachelor’s degree from Arizona State University where she studied Tourism Development & Management. 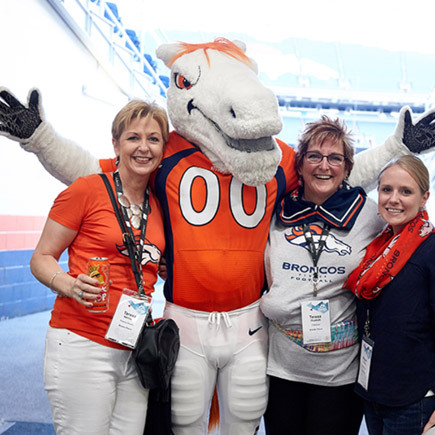 After working alongside various DMC’s, event planning companies, the Scottsdale CVB and select hotels and resorts in the Phoenix metro area, she moved back to Denver in 2011 and started her career with the Colorado Technology Association. 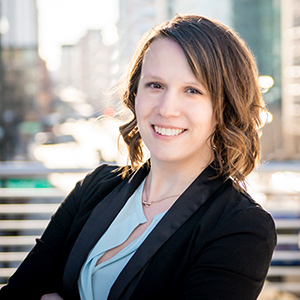 Maggie is a community-connector and city-builder within the Denver hospitality business and technology sectors. Her and her husband enjoy road biking, skiing, going to concerts and traveling.